Collin Carroll was cold coming off the bench, but Carroll warmed up quickly as Carroll stroked a key pinch-hit single in the two to lead the Trinidad Triggers (24-20) to a 10-6 win over the Topeka Train Robbers (19-24) on Tuesday at Central Park. With the Trinidad Triggers trailing by one, Carroll came to the plate and singled. Trevor Sealey racked up two RBIs on three hits for the Trinidad Triggers. He doubled in the second innings and singled in the fourth and sixth innings. Kyle McKay struck out seven, paving the way for a the Trinidad Triggers win. McKay allowed one earned run on three hits and five walks over six innings. Jordan Caillouet reached base three times in the game for the Topeka Train Robbers. He scored two runs and had two RBIs. 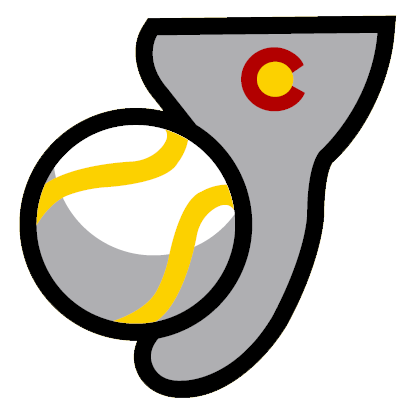 He homered in the ninth inning. 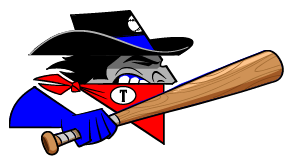 Dmitry Shtykher (5-3) took the loss for the Topeka Train Robbers. He allowed six runs in 1 1/3 innings, walked none and struck out one.